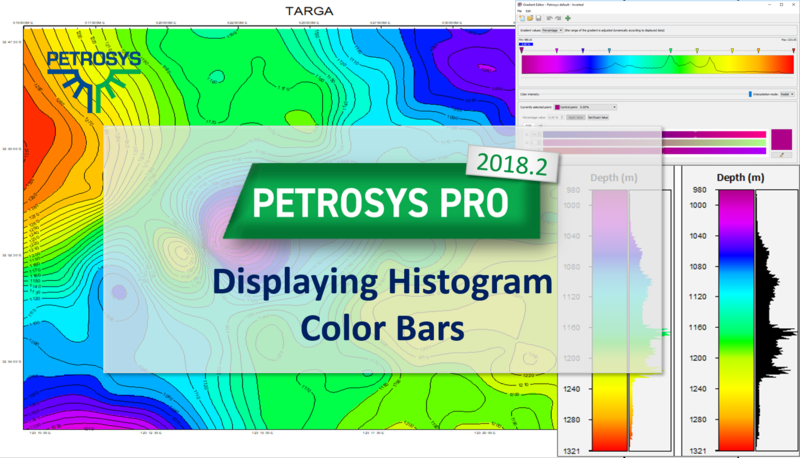 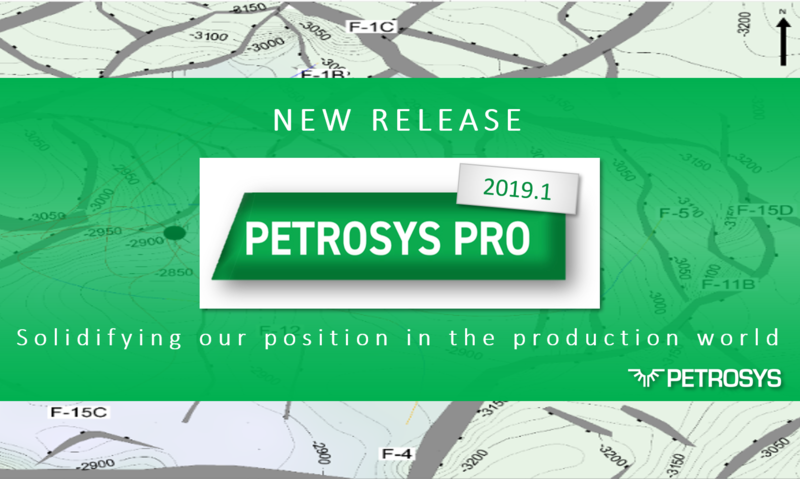 With the release of Petrosys PRO 2018.3 the PRO 2018 series continues the ongoing objective to develop new functionality and deliver new features into the hands of users as soon as they are ready. 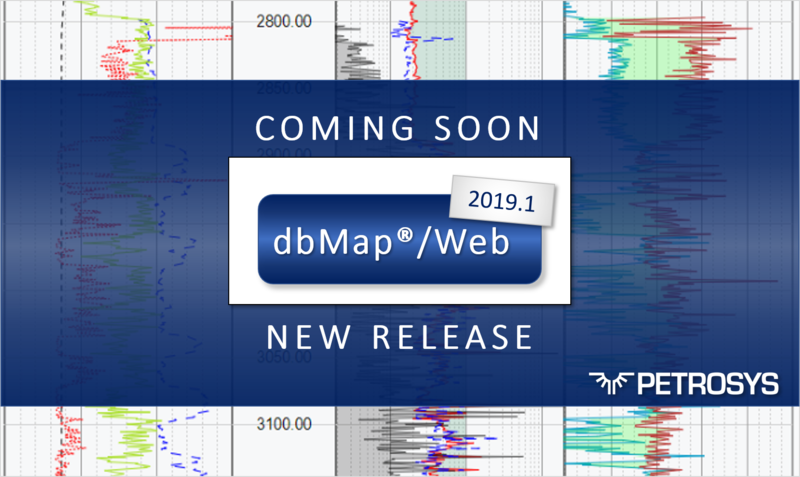 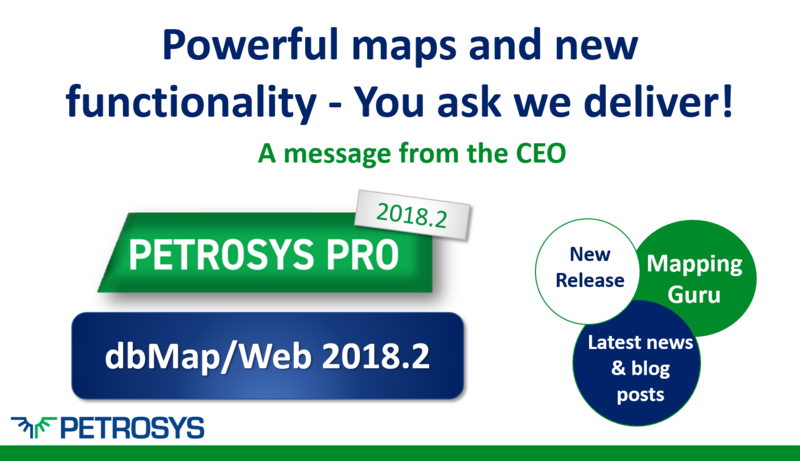 Powerful maps and new functionality – You ask we deliver! 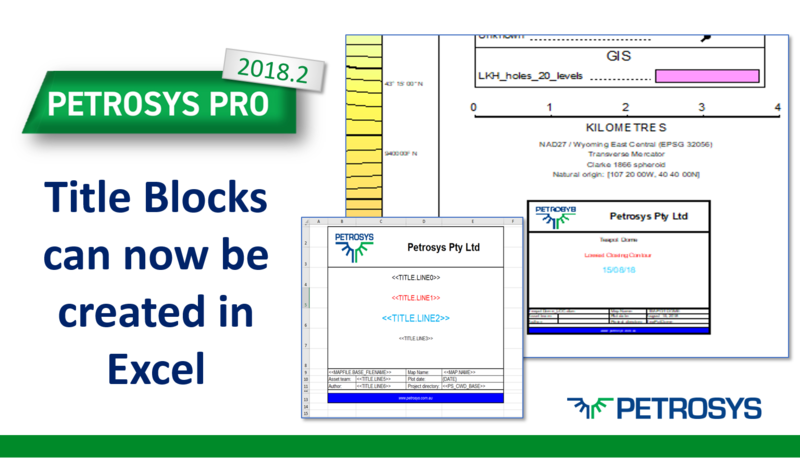 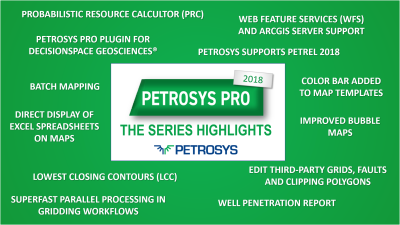 Our objective for Petrosys PRO 2018 is ‘Continuing to deliver new functionality and faster workflows’ and with the release of Petrosys PRO 2018.2 at the end of June we are most definitely living up to it! 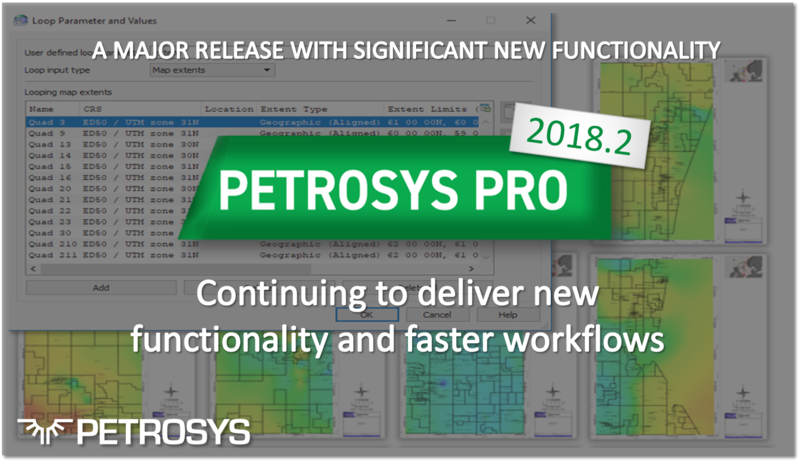 The Petrosys commitment to value – added agile development continues with the release of Petrosys PRO 2018.2. 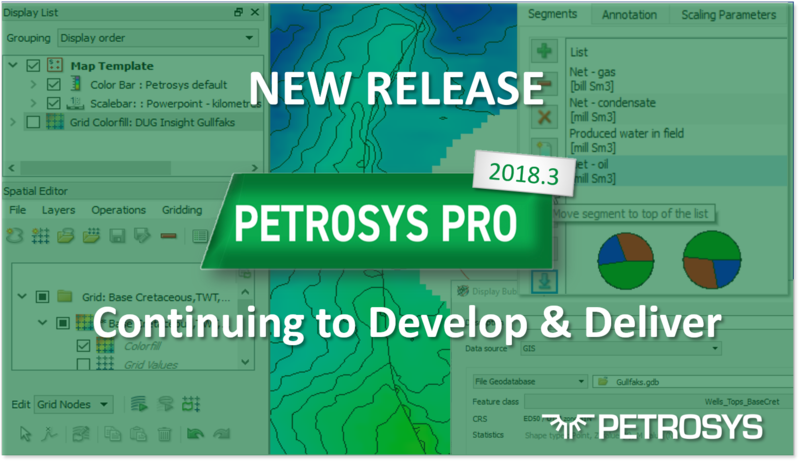 The first up-date to Petrosys PRO 2018 is a significant up-grade and not just a patch release.